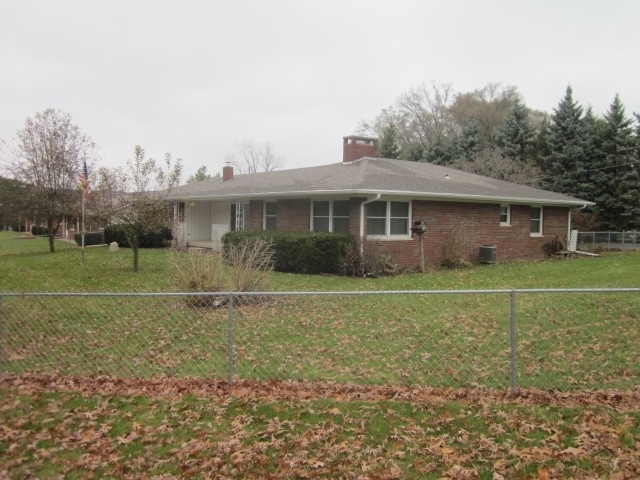 Very nice all-brick, 3 bedroom, 2 bath home conveniently located to shopping and schools yet in a great residential area. Two-sided fireplace gives character and warmth to the home. Fenced-in yard and large 2 car attached garage. Property is zoned commercial but taxes are residential. It could be used for an in-home business. Many possibilities! Updates include: Central Air 2016; Chain Link Fence 2006; Privacy Fence 2014; Soffit 2016; Water Heater 2013.